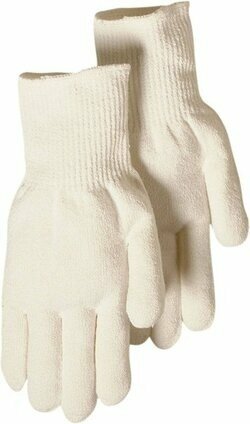 Majestic 3227 Kevlar liner gloves are foam nitrile palm coated gloves featuring super durable HCT - Hybrid Coating Technology. 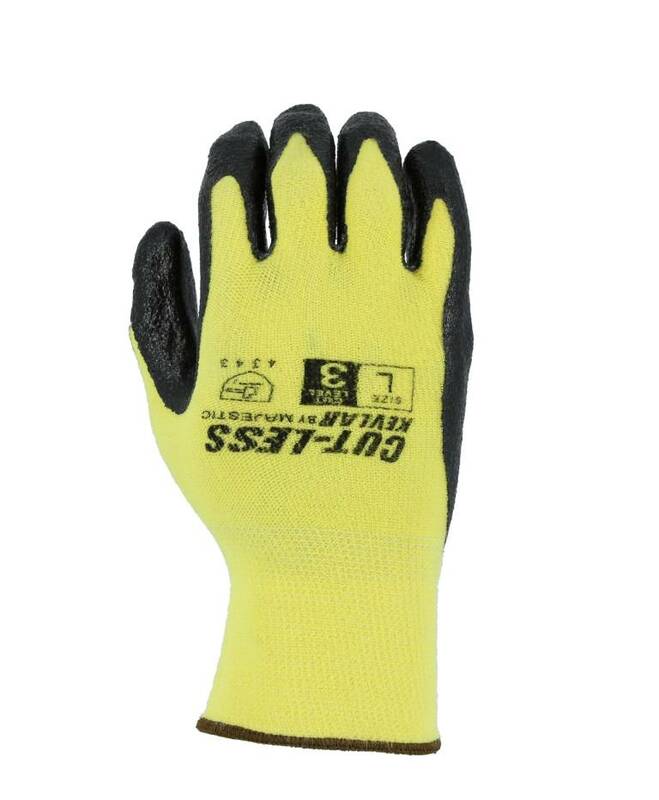 This seamless 13 gauge kevlar shell liner gloves are rated EN388 with Cut Level 3. HCT - Hybrid Coating Technology is a unique two layer coating process resulting in higher abrasion resistance and greater liquid proof properties than traditional foam coating methods. 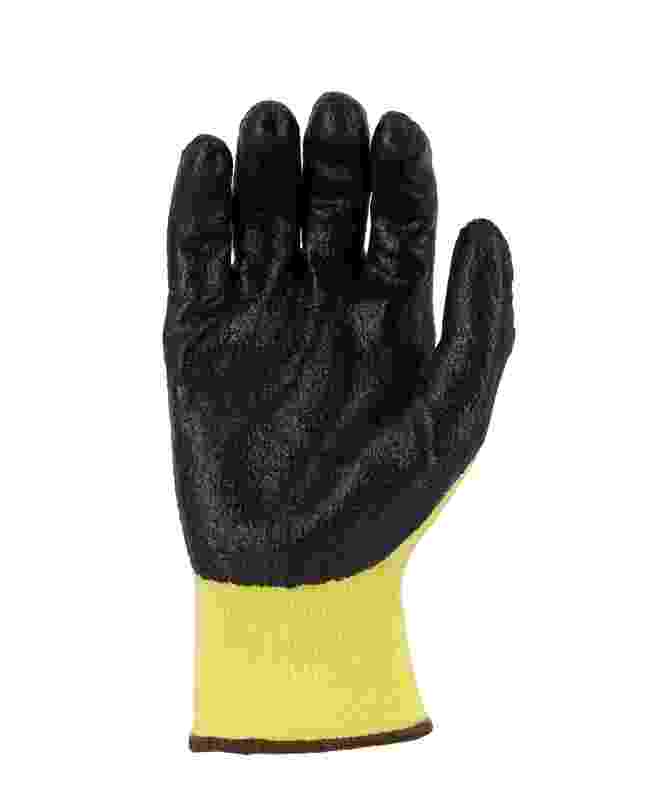 Foamed Nitrile Palm Coating provides excellent resistance to abrasion, snags and perforation. Excellent resistance to hydrocarbon derivatives. No natural rubber proteins. Seamless 13 Gauge Kevlar Liner - Provides higher protection from injuries and improves durability.